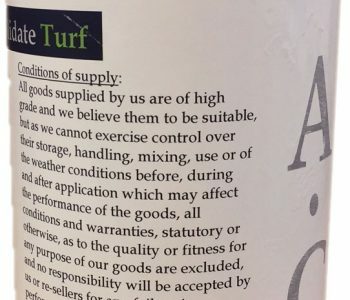 Turf A.C.E is part of Consolidate Turf’s Anti-Stress range and is a liquid foliar compound mix designed to purge stress from the plant. 1 K2O, plus a blend of vitamins A, C and E antioxidants. Stress in any living species will cause disease, fatigue and illness. It will open the door to infection and parasites, whilst also inhibiting growth. Turf managers have always faced ongoing challenges, never more so than in today’s fast-paced, results-based environments. Both biotic and abiotic stresses are continually pushing us to seek out remedies and quick fixes. Individual stress factors can often require a more specific, targeted approach in order to minimise or alleviate the issue. At Consolidate Turf, we pride ourselves in producing lasting solutions that have stood the test of time. Our Anti-Stress range has been formulated to either supplement our Consolidate range or be administered as a stand-alone product. In small amounts, ethylene is necessary for the plant to function, but in large amounts, it starts to have a negative effect. When the plant is under stress it produces excessive amounts of ethylene, Turf A.C.E enables the plant to reset itself and start to function in a natural manner. Left untreated, large amounts of ethylene start to break down the cells, weakening the plant and allowing disease and pests to penetrate. In times of severe stress, the plant shuts down and stops functioning. Taking up nutritional products becomes difficult to the point that applications of granular products can add to the stress. 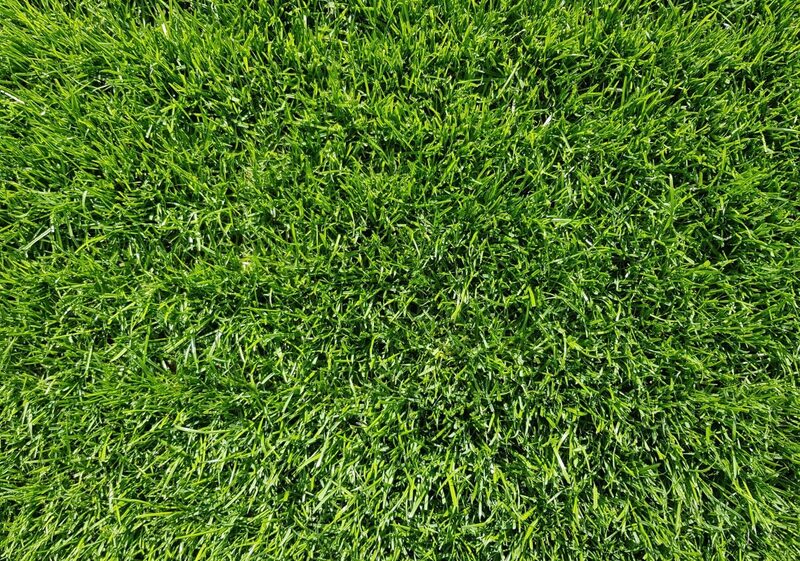 Turf A.C.E is very effective at reversing this process by quickly reducing the amount of ethylene, whilst antioxidants help mop-up the free radicals preventing them from doing further harm to the cells. Very quick and effective results. Purges ethylene from the plant. Use 1 litre of Turf A.C.E in 300 litres of water per hectare. Use 10mls of Turf A.C.E in 3 litres of water per 100m2.